Find out What’s New at MaryRuth Books. Shop the latest MaryRuth Books and Products. Help children develop language and social skills that prepare them for the classroom and enable them to be ready to learn. Check out MRB Leveled Sets! 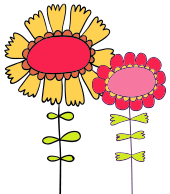 These books are written to engage blossoming readers. Discover our blog with “Danny Delivers” teaching ideas and resources, MRB news and more. View it online, or let us mail you a hard copy of the latest MaryRuth Books catalog. We hope you had the happiest of birthdays. We wanted you to know that we were thinking of you in Nova Scotia. We used your “ find a word “ sheet to celebrate your special day. We took a picture of Bee and Super Danny home to colour! I have a special needs student who just loves the Danny books. He loves to read the books to Bee. Some days that is the only way I can get him to read either to me or by himself. Thank you for providing such wonderful books for our lower readers and also those who just love to read about Danny, Norman, Abby, and Bee and all of their adventures. The chapter books have been a great addition to my classroom library. HI - I just wanted you to know that a series of "Danny" books has been donated to Oak Marr RECenter in Oakton, Va (outside of Washington D.C.). We are going to use them in our child care center. They are just adorable! Thank you for making my Reading Recovery students fall in love with reading! If it were up to them, they’d only choose Danny books. They also love getting on Facebook to see new pictures and videos. 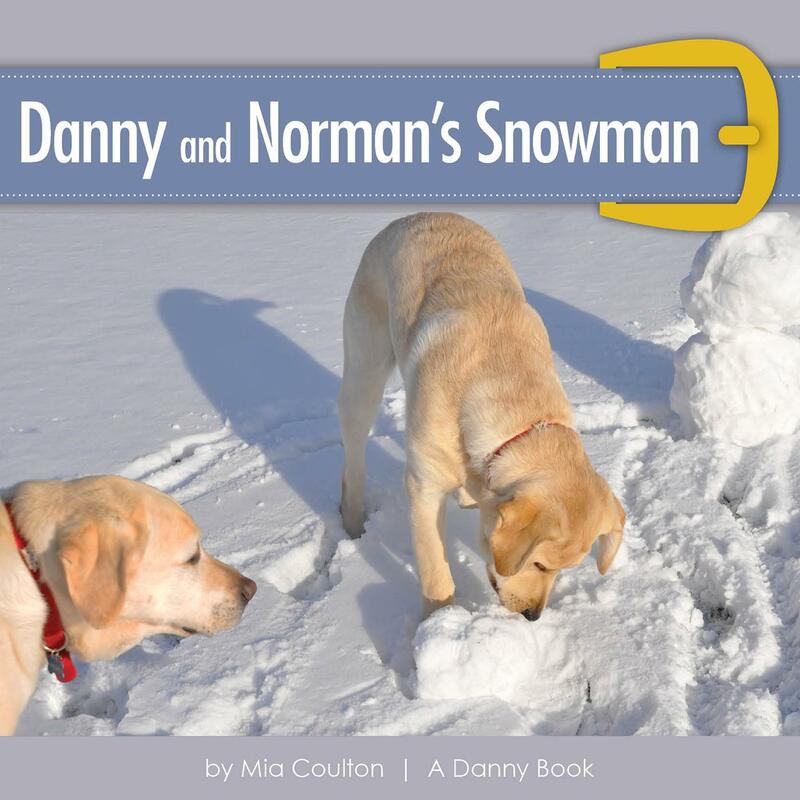 Danny, Norman, Bee and Abby have played a big part in inspiring my young readers to become lifelong readers. For this, I am forever grateful. My name is Jacob. I read your books, and I love them so much. You and Bee are my favorite characters. When I read Danny’s Bee Goes to the Hospital Bee’s eye fell out and he got ripped in the middle. What did Norman do to make Bee go to the toy hospital? I think he played with him too hard. I love all of your books. You are the best dog ever! The kids at Westwood and Lindsey schools are enjoying the books immensely. They love the stories, yes, but also love arranging and rearranging the books by color, stacking them up, etc. 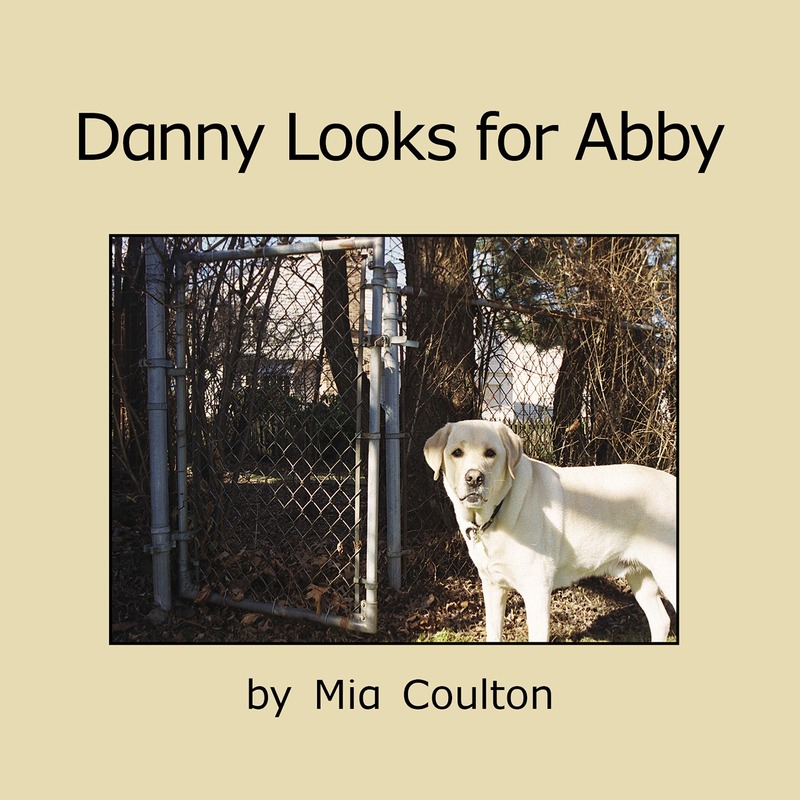 Dear Mia Coulton, I wrote a Danny book. I like your books. What does he eat? The kids love them and the books have turned them into READERS! Briecyn has fallen in love with Danny within the first five Roaming Around the Known lessons in Reading Recovery. He is eager to read (and read again) any Danny book. He wanted to send a letter to Danny, which is enclosed. I like your book Danny Likes Apples. I like apples too. Thank you for writing Danny books. Is Danny sleeping in Dad's bed? My name is Miguel and I love Danny. Here is your friend the bee. What do you play with Bee? We like to read. You were so cute as a puppy even if we don't know which one you are. You are kind to other dogs and people. Danny, thank you for being a kind dog! Danny, I like your books. Can you send more books to Ms. Moore? Thank you from -Chase. Lily is almost 8 and LOVES reading to her brother, Henry, who is not yet 2. Favorite books are all the Danny books. Henry even sleeps with Danny every night! Thank you again for the books! 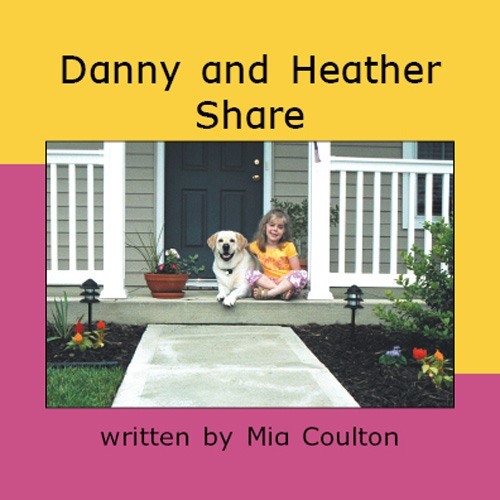 Mia Coulton connects with kids like no other author. I can’t wait to read another Danny book!! Thanks so much for helping my students fall in love with reading. All of my Reading Recovery students love Danny, Bee, Norman and Abby. We visit your Facebook page often!! My first grade Title I groups adore Danny books like I do. They were excited to let you know. I love your books. 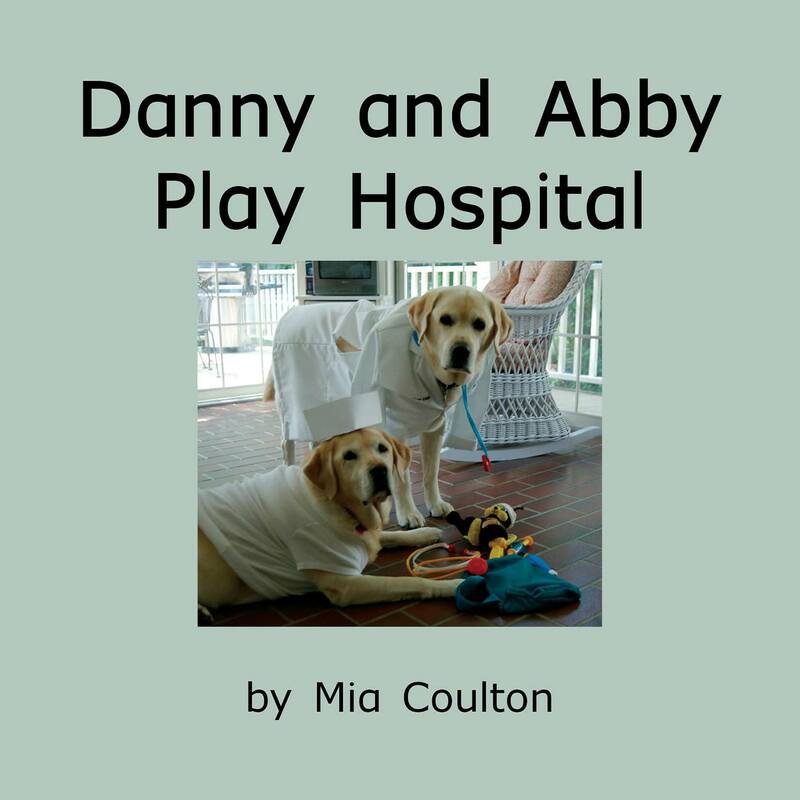 My favorite one is Danny and Abby Play Hospital. They don’t fight over stuff. How do you get so many books done in so little time? I like your books so much I want to be a book author just like you. You should make a movie of Danny. I love your Knock Knock Joke Book. You should make the movie about Danny finding Abby and got distracted and chased a squirrel. Dear Danny, My favorite book is when you tried to find Abby. And you found her! Dear Danny, I like all your books. It was funny that you ate all your Dad’s food at the picnic. The variety of Danny stuffed animals are wonderful! Students will enjoy seeing Danny on my shelf and snuggling with the toy! The posters are also very cute. Perhaps some posters that highlight MaryRuth’s nonfiction text would be a good idea. Your book was funny and red. I use easy Danny books for beginner readers because they have some simple high frequency words with supportive pictures and they follow a predictable sentence structure which is good for all beginner students and especially good for EL students: Look at Danny, I Am Danny, All About Danny, Get Down Danny, Danny's Window, Grandma Ruth's Glasses. I love Danny’s books. I wish that you could make more. Please make more. Pretty please? I am going to get a cat. Dear Danny, I love the stories about you! My favorite book so far is Bats in Danny's House. I thought it was funny when Bat-Bee was chasing the bat out the door. The bat was like, ”See ya! I’m not coming back to your house again with Bat-Bee around.“ How was Bee actually flying? My students love All About Danny, Super Danny, Look at Danny, Danny Likes Red...They seem to like the photographs as opposed to drawings. In Danny Likes Red, I like that the pattern changes a bit and they have to monitor with known words. I use these books because of the predictable pattern, picture support, building on known words and clean lay-out on the page. My students enjoy getting to know a character and reading books at increasing levels about that character. 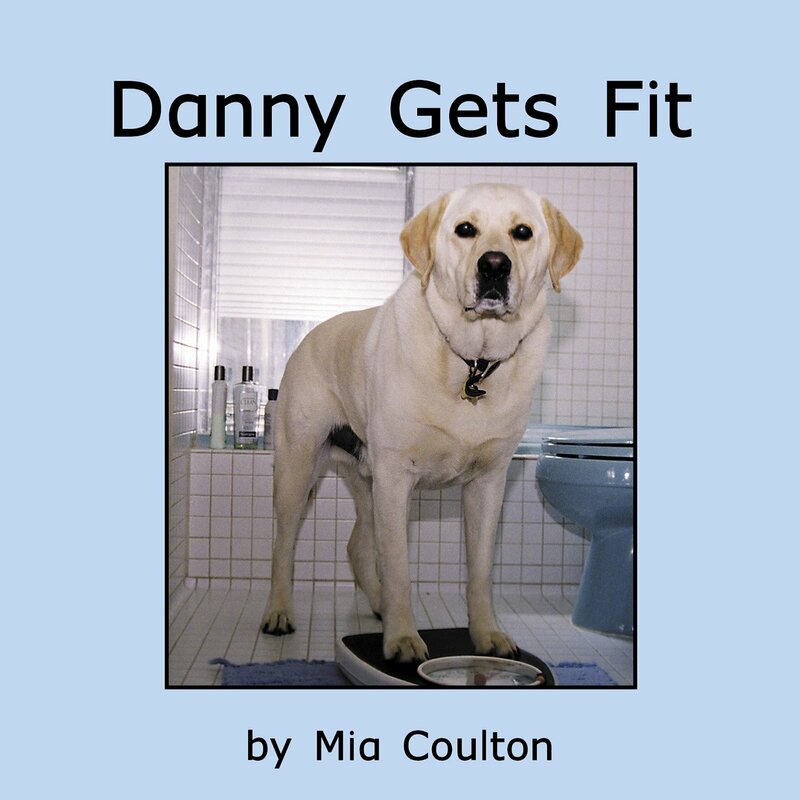 I like reading Danny books because I like dogs. I really like the use of photographs in the Mary Ruth books. I think the photographs capture nature and the character realistically and kids need more books that do. The “Danny” series are a favorite among my students. I think it’s the real-life character of Danny and reading about the silly things Danny can do that is so motivating to them. Many of my students have a pet, so they can make connections to this character. My students love animal characters. They especially love Danny because he reminds them of their dog, their friend's dog, a dog that they might have in their lives. I also love the series books, the books with characters the students find entertaining. We love to read about Danny & Bee. Dear Danny, It’s fun to read your books and I like your toy, Bee. When is your birthday? Dear Danny, I love your books. My favorite book of yours is Super Danny and Bat-Bee. My favorite chapter in Super Danny and Bat-Bee is the Groundhog because Bee got punched out of a hole. I wonder how you tell the author what you want to write back to me. Maybe you use paw signals. I am always in need of more books that are accurately leveled and interesting to kids! I love the Danny series! He goes through things that kids can relate to! I also love that he has a chapter book, so kids could follow him for quite a while! One of my students was shocked today to discover he is now reading 2nd grade books. He thinks reading Danny books is part of the reason he can! He wanted me to send this to you. Thanks and enjoy! I like that Mary Ruth is consistent in its use of font, style, and size. Students can easily transition from one book to another because they are so similar in style. I liked the book when you were sorting your treats. At the end I liked when you said your treats were all gone. My name is Tyler and I like to ride my bike. How do you write? You can’t hold a pen. Please tell me how do you write. I love your Danny books. I like all of your books. Some of them are kind of funny and I really like dogs. I have a Reading Recovery student who has a poor home life, but his attitude for learning and reading is amazing!! He loves reading Danny. When I asked him why he likes Danny he said because he’s so funny, and cute and he's a dog!! Thanks so much for writing books to encourage young readers to love to read! Blessings! I want you to live closer so that I can visit. We could write books together. I love you. Thank you so much for all you do for the kids. I am enclosing a letter from a student I teach at Springfield Elementary School. (The student) is learning so much and has fallen in love with Danny and wanted to send him a letter. Can you show me the inside of Danny’s castle? Your biggest fan. My favorite book is Danny the Dinosaur. I like it because it made me smile. Is Danny real? I love reading to my dog. You are a good dog! I love your books. I wrote my own book about Danny. I hope you like it. Danny is my favorite in the world. My name is Jackson. Good bye!!!! I want a part two of Danny’s Rocket. Here is why: it will be good for our brains. And the reason is alot of people like Danny books. Most importantly we will know if Danny goes to the moon. This is why I want another series of Danny’s Rocket books. How old are you? Which Danny books do you like the most of all? I love to read your Danny books and I like the Danny books. When is Danny’s birthday? Where did you get Bee? Do you take your pictures first or do you write first? In Super Danny and Bat-Bee whose cat is that? Your books are great to read. Are you a real dog? 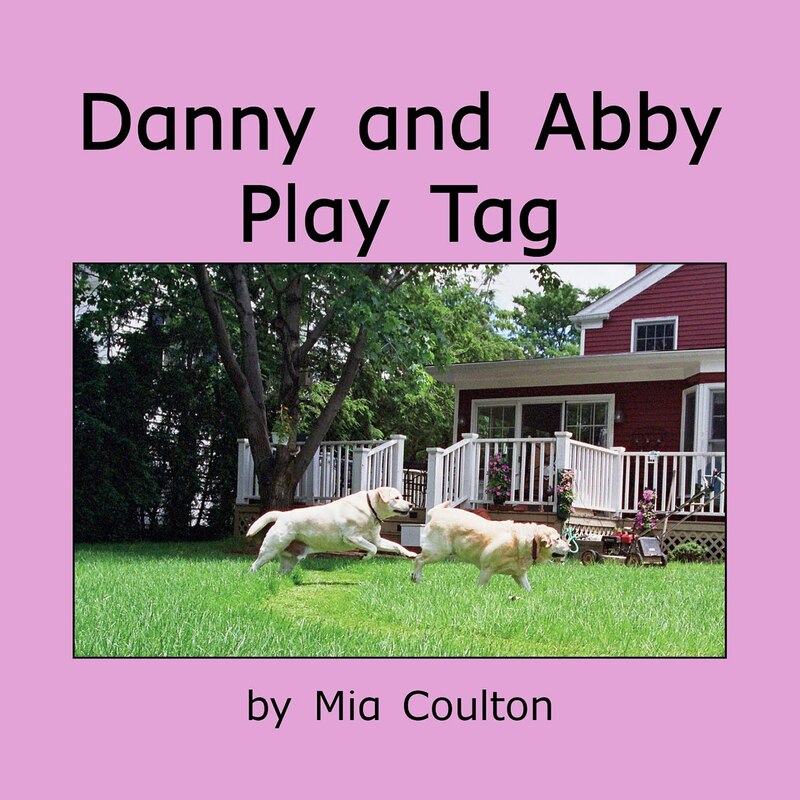 My favorite book is Danny and Bee Play Together. Danny is my favorite character.Does he like to have his picture taken? How old is Danny?How old is Bee? What is your favorite book? "Norman Lost a Tooth" is my favorite book. It was funny that his tooth fell out when he chewed his toy. How many books have you written? I have read at least 20! I hope you keep writing books about Norman and Danny. I like Danny books. But where is Daddy’s head? Thanks. I like the book Danny Gets Fit. My favorite part is when Danny said, “Do I have to do that again?” Danny is so tired out. I think Danny should do push-ups to get fit. Norman, Danny, and Abby are all best friends. I like the rest of the books too. I read your books almost every day because I love them. You are hilarious! I like Danny’s Castle book the best. Why isn’t Dad’s face in the pictures? I wish there were cats in your books. We had not seen these books since I was five and there they were. It brought back such good memories seeing these books. So I just wanted to thank you for being such a good dog! Rocco is obsessed with the Danny books. They have been the shift he needed to reach success. Thank you! Thank you for your funny books. You both are the best dogs in the world. Are you still making Danny books? How old is Danny? I love your books. Do you have any other pets? Did you get to play with the bunny? I like your books. Get Down Danny is my favorite. We have Danny and Bee doll. I like when Danny is up on Dad’s knees. Is Bee real or not? We dedicated our door to you and your books in the Month of March this year. When we polled our Reading Recovery and Title I students, you were the unanimous favorite for best author! How are you Danny? My name is Conner. My favorite book is Super Danny. What is your favorite toy to play with? Please come to my house, Danny. I love you, Danny. My tooth hurts. Norman had a loose tooth because he was chewing his big blue ball. I love Danny and Abby and Norman. Where do you write your books at? My dog Bursa likes to get on my Dad’s lap like Danny. I want to let you know that your books are beloved by every child who reads them. Even our teachers with young children at home have grown addicted to Danny stories. They borrow them from our collections and some have even purchased them to have at home. How do you stick Bee on the rocket in Danny’s Rocket? I think it is funny. The look of the Mary Ruth books is very engaging to students. The books have real pictures with lots of bright fun colors. The book size is nice for our small 1st grade hands. The ongoing characters lead the reader to enjoy the next book and make connections from the prior reads. I LOVE that the layout of your books is not too busy, and the pictures are colorful and not too distracting. Love the real life pictures of Danny. Kids relate to dogs and events that really happen. Font is big enough for early readers. Pictures go along well with the story. I have been using the "Danny" series of books for about 7 years in my classroom for guided reading, and independent reading with the students. 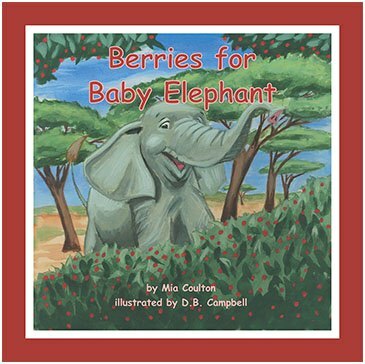 They love the characters and how Danny finds himself in new situations.I like the looks of the baby elephant series. I really like how MaryRuth Books have various reading level texts. The design is simple, but lasting. I feel it is nice for the kids because the books are NOT too busy. They focus on the story and not the flash. Today I suggested to my Reading Recovery student Gabe that he write to you to ask the question that I cannot answer. I have used and really like the Danny books. The students LOVE Danny! We have so much success in using these because the students have fun discussing them. I integrate science and math into my literacy as much as possible, so any book with topics related to these subjects is helpful. The look of the Danny books is great! The font is the perfect size; the photos are fun; and the titles are clear. I want to thank you for the wonderful Danny Books. I ordered an early emergent set of books for the volunteer program I volunteer with in Bridgeport, CT. All of the volunteers were thrilled with the books. And, the children are so happy to READ and enjoy and laugh at the books. Thanks so much. I use the chapter books with my 2nd grade readers for fluency practice at their independent level. They are also great for exploring story structure, comparing and contrasting. 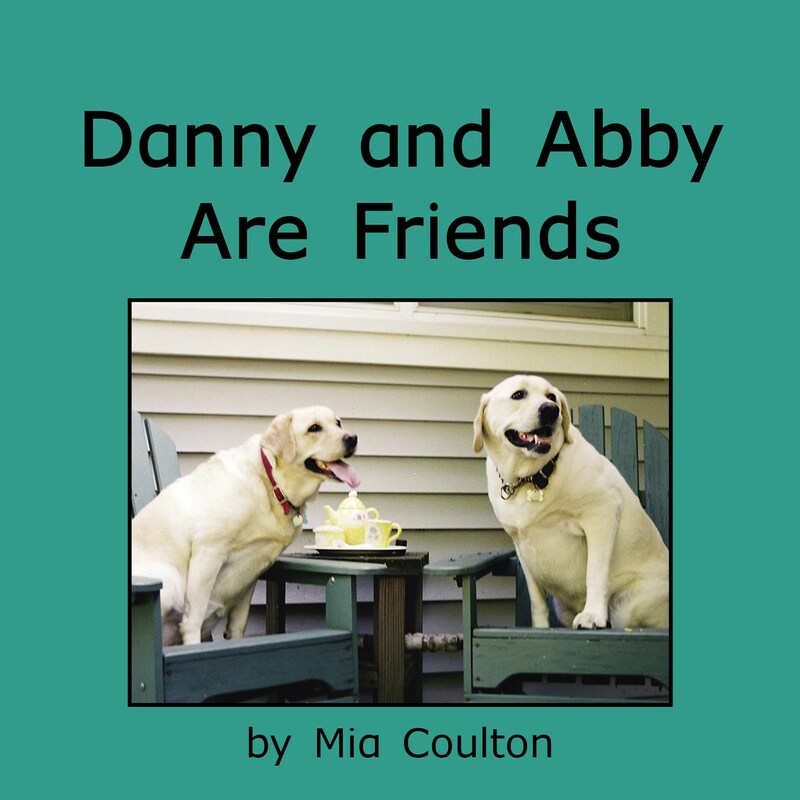 The kids love the characters (Danny & Bee) and are motivated by the books which keeps them engaged and excited! I use all the MaryRuth Book titles in teaching reading. I use the early levels for high frequency words, harder ones for variety in words, dialogue, dialogue tags in different places. I also use them when I am moving kids toward more independence and nearing the end of their program. My kids love the Chickens and the Fox series!!! At early levels 1-3, my students love Danny. My students love All About Danny, Super Danny, Look at Danny, & Danny Likes Red. They like the photographs, as opposed to drawings. In Danny Likes Red, I like that the pattern changes a bit and they have to monitor with known words. I use these books because of the predictable pattern, picture support, building on known words and clean lay-out on the page. My students enjoy getting to know a character and reading books at increasing levels about that character. I always have students asking me if I have another Danny book they can read. The photographs and stories about Danny are very motivating for my students, especially the boys. Just wanted to let you know that I received the books you helped me order. The kids love them as do I! They like the real pictures and of course, who doesn't like a dog! It's nice to have kids want to read a book! Thanks!!! One of the things I like the MOST about Mary Ruth's books is the look...the font is so clear and consistent (perfect size), there is not clutter on the pages, the pictures are engaging and helpful. I really have enjoyed watching my students enjoy Mary Ruth books! I love the layout of MaryRuth Books. The layout of the text (spacing between words and lines of text) is very easy for the students to follow. 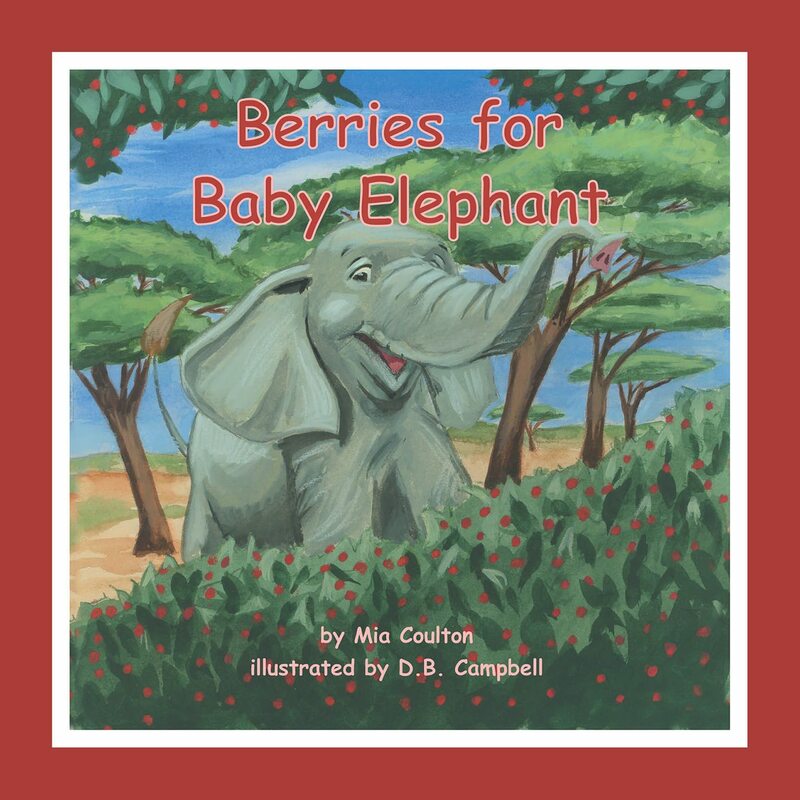 The font style, size, and color is crisp and clean; perfect for beginning readers. The photos/artwork are eye-catching and provoke discussion. They also provide nice cues for meaning to the stories. There are so many ManyRuth items that I love in the catalog: Open conversation cards, sequencing cards & posters! I especially love the vocabulary that is included in the Level D science Danny books. Like the spacing of the words and the sentences. Enjoy the familiar characters of Danny and the Bee that are in most all of the books. Kids will connect with the dog. Good size for little hands. Nice repetition and sentence patterns. Good font choice and size. I love using MaryRuth books. I love Danny and the Car Wash because Bee actually is on the outside of the car, and that surprises students. I also love Danny's Hair is Everywhere because of that nasty lollipop. The pictures are so clear and often funny in Danny books. The kids can't get enough of the stories. My students are begging for more Danny Books. They even love to sit and just look through the new catalog! Hilarious! LOVE your books! I just received my first two sets in an order and plan to order more for our school Literacy Closet. The Danny Books by MaryRuth Books are beloved and hoarded by our beginning first grade readers. There is something very comforting in these books for our reluctant readers. My autistic granddaughter is finally having success with reading. Many thanks to the Danny books. Of course, our 11 year old yellow lab, Barney, is enjoying listening to her read, too. My third grade students just completed MOVING. I thought this book would be perfect as a “last” Danny book, a way to say goodbye to Danny. However, they don’ t want to leave Danny behind and have plenty of ideas for future higher leveled books about Danny! Your Danny series of books is just perfect for the students with whom I work. And I am speaking as a retired teacher who taught for 39 years. The true success of these books is in the care you have given to writing them and making them just right for struggling readers. I just fell in LOVE with the Danny stories! The books provided my at-risk readers with success as well as interesting subject matter to hold their attention. I am a Special Education Teacher and I wanted to let you know how your “Danny” books have helped one of my students. My student is a 2nd grader who is learning disabled. Along with this, he has struggled over the years to behave correctly and complete his work. This is the first year he has ever read a book. It is because of Danny. He loves the real pictures and how we’re following Danny through the events in his life. The consistency of the writing allows him to feel comfortable when starting a new Danny book. He wants to know more about Danny, such as why he can’t see dad’s face in the pictures and why you’re not in the pictures if you’re the author. I told him I would write to you for more information. While we understand that you are a busy author, nothing would make this little boy happier than to know that he contacted an author. This kind of an accomplishment would help him to strive to be a better student and continue to work hard to overcome his disability. I would personally like to thank you for writing these books with a student’s needs in mind. 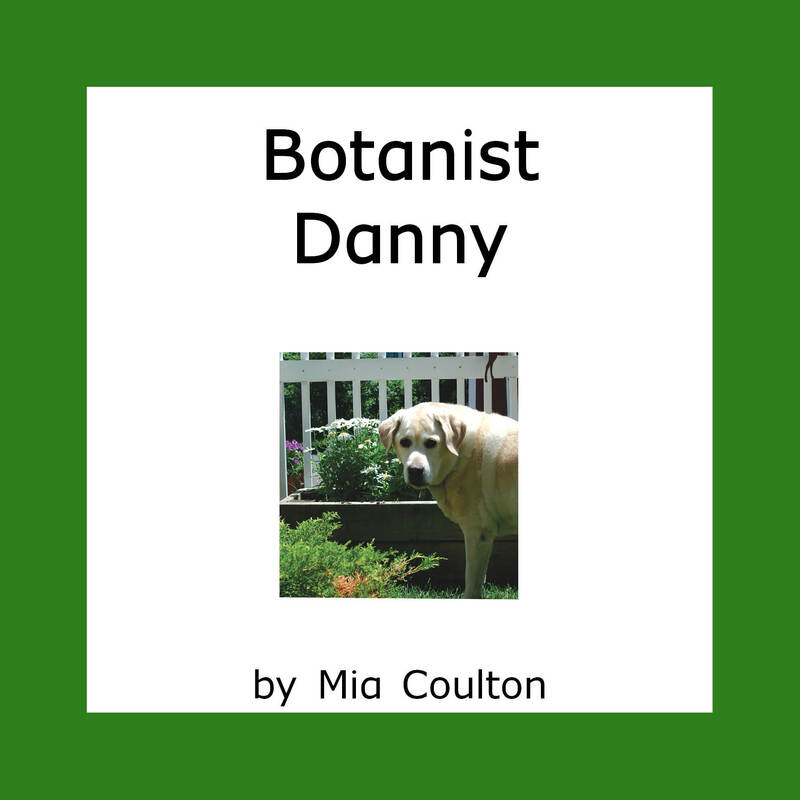 Note from MRB: Author Mia Coulton receives many letters from young readers wanting to know more about Danny, Norman, and Bee. Some letters include pictures or drawings. 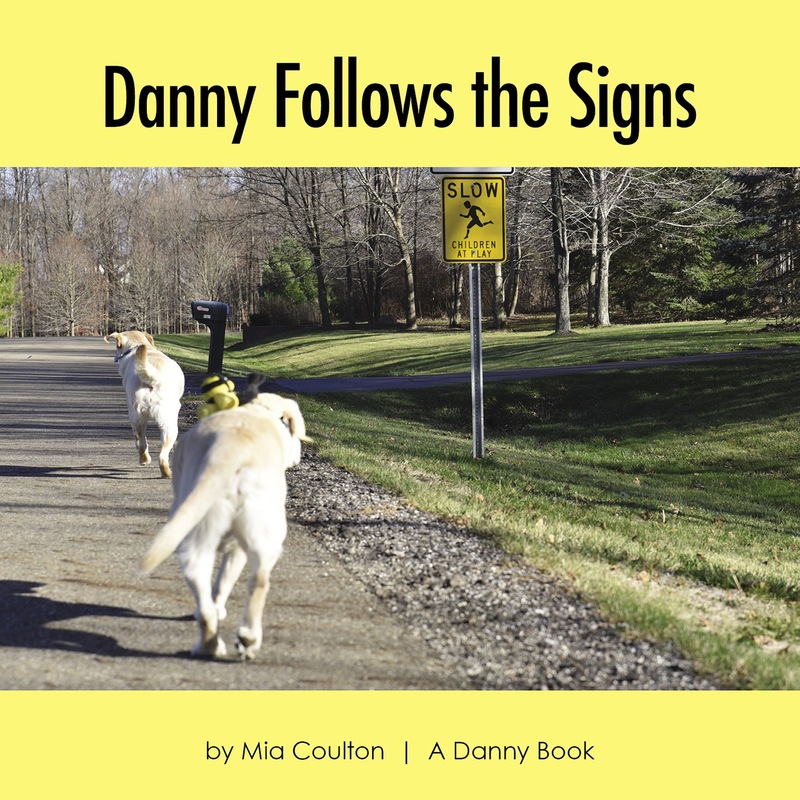 Mia enjoys hearing from Danny’s fans and personally answers every letter. I love Danny and Norman. I especially like the counting book when there are all the puppies on the last page! Love. The saddest book I read was the book called THE FORT. Can you write another book called DANNY TO THE RESCUE? I really like your bookmarks. I can’t wait to read a chapter book about Danny and Bee and Norman. Thank you! 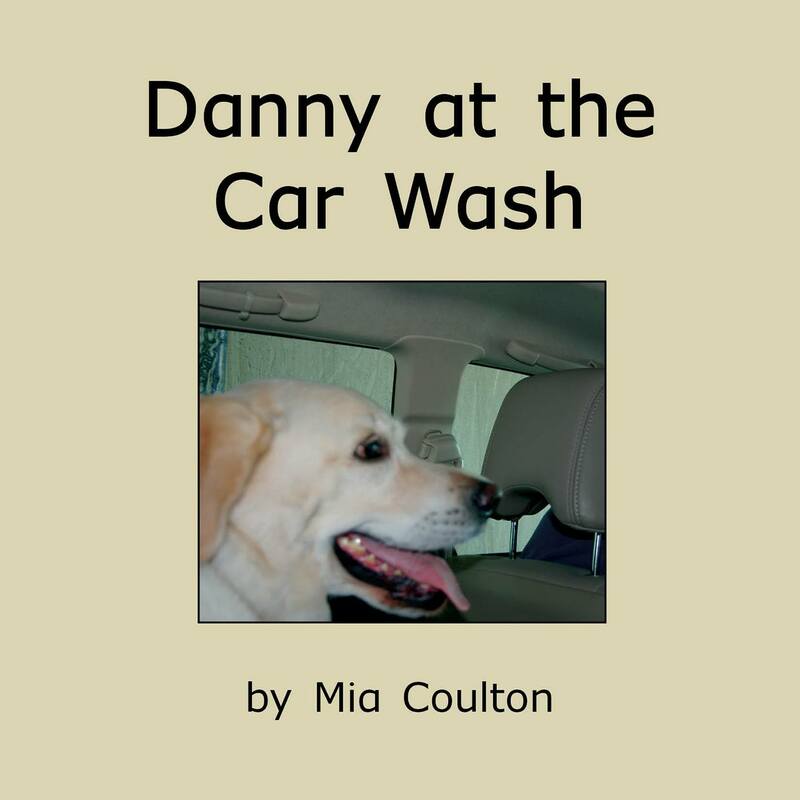 My 6 year old son, Sam, loves the Danny series books! We get them at our local library. He enjoys reading about Danny's adventures and has a stuffed dog that looks like Danny. Thank you for creating such a wonderful series that is helping my kindergartner love to read! Danny and Norman books are my favorite.